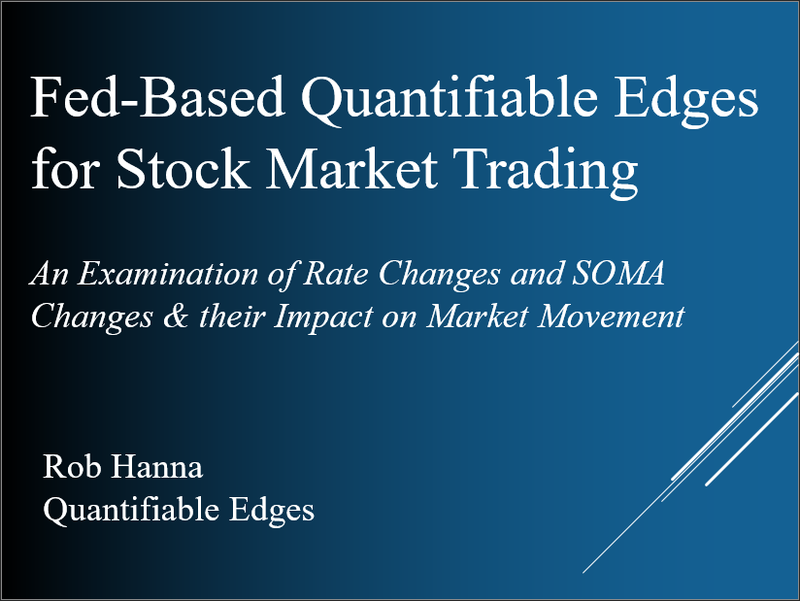 Home » Using Quantifiable Edges » Using QE to Your Advantage Part 4 – Does an edge equal a trade? Using QE to Your Advantage Part 4 – Does an edge equal a trade? This post is the next in the series “Using Quantifiable Edges to Your Advantage“. The first few posts examined how I lay out the studies, and what I look for when examining results that would make a study compelling. Today I will touch on what it means to have a compelling edge. Does it justify a trade? What if multiple studies appear to contradict each other? I use studies as many traders use indicators. It is rare that someone might see all of their indicators line up perfectly at the same time. Often price action may be suggesting one thing, while breadth, or sentiment, or intermarket action may be suggesting something else. 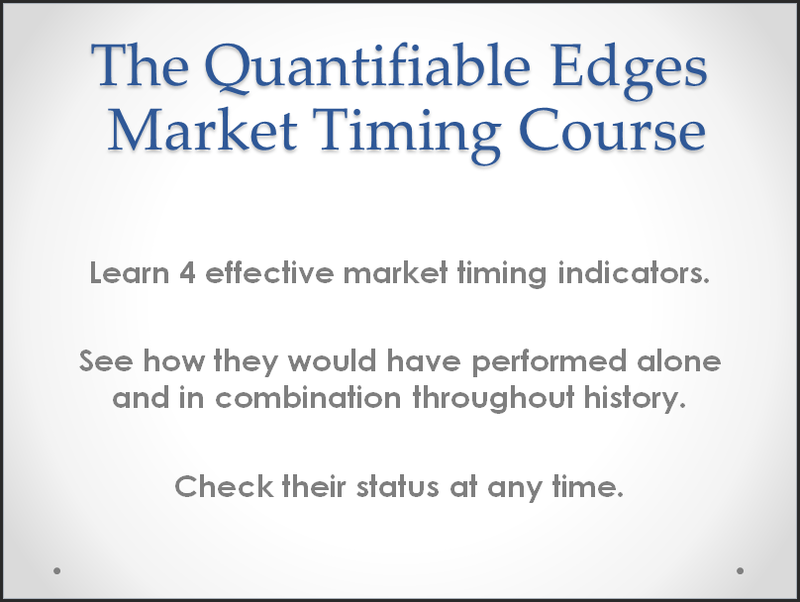 The tool I use to help me weight my studies and determine a market bias is the Aggregator. The basic method of the Aggregator is that it takes estimates from any studies I consider open and active, and combines them into one estimate. A more detailed description of the Aggregator can be found in this post. But information about market tendencies that suggests compelling edges are useful for more than just index trades. No matter what securities you deal in, it helps to have a market bias. A bias doesn’t have to be formed mathematically, but by taking a reasoned approach traders can incorporate information from Quantifiable Edges, as well as other sources, in helping to establish their market bias. I’ll discuss this concept in more detail in a future post. 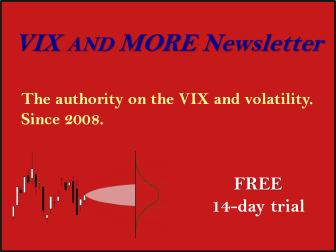 The takeaway today is that a single study is not a market call, but rather a somewhat narrowly-focused examination of market tendencies. It’s a piece of the puzzle. A useful piece, but still just a piece.